Custom PVC Bookmark made of Eco-friendly material,colors,soft touch feeling,used for decoration, clipping files / documents , promotional gift ,office. 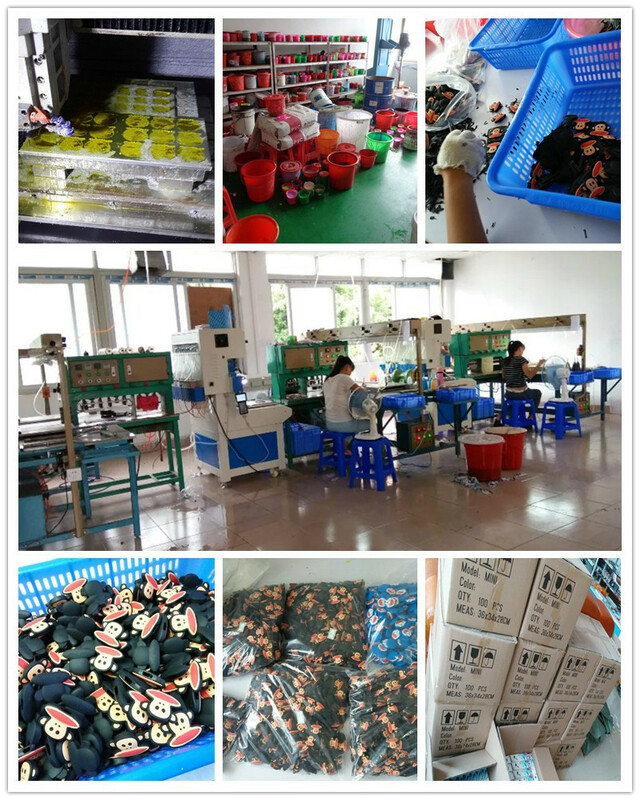 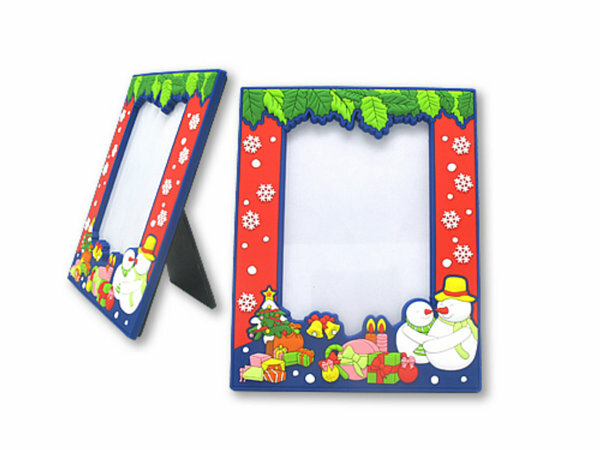 By China factory manufacturing,without any agent.Good quality and cheap price. 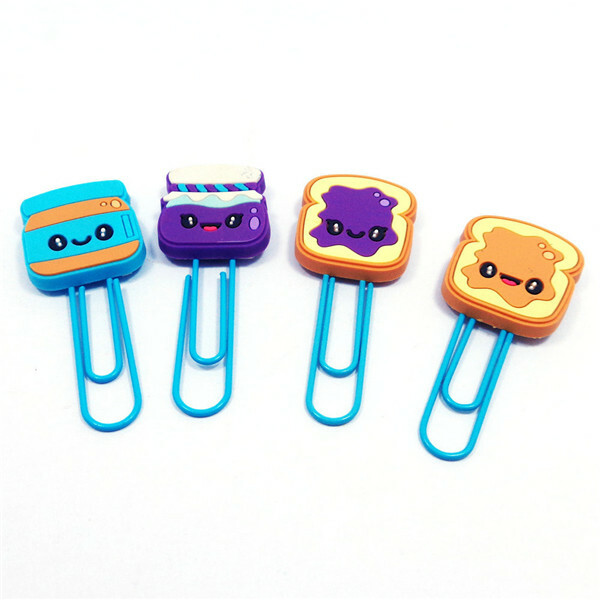 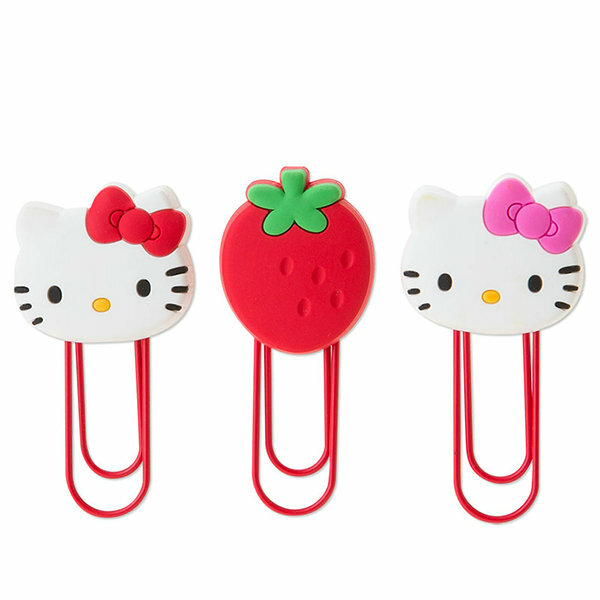 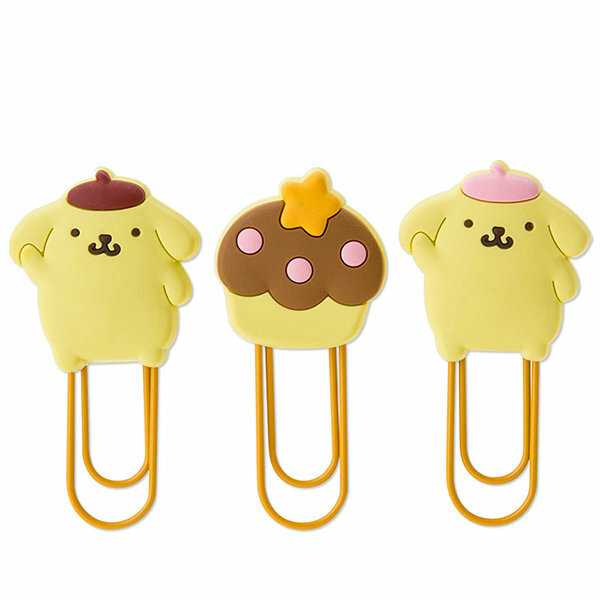 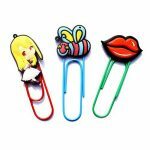 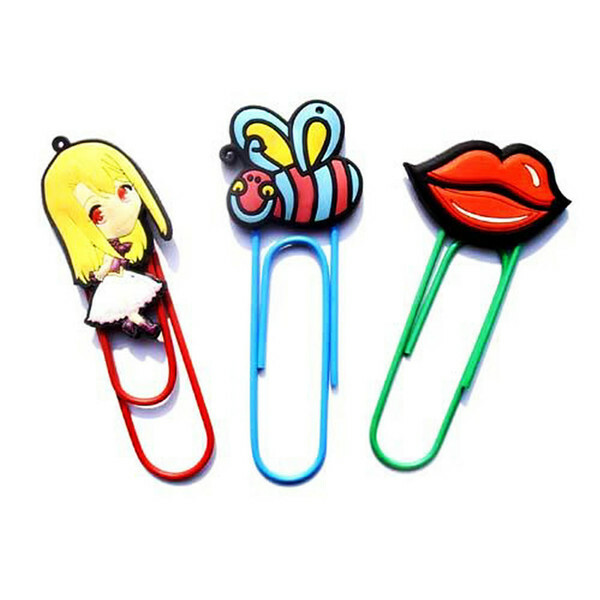 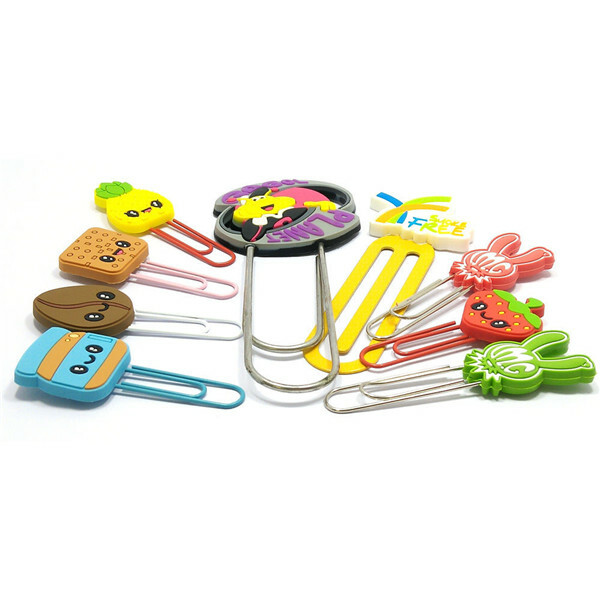 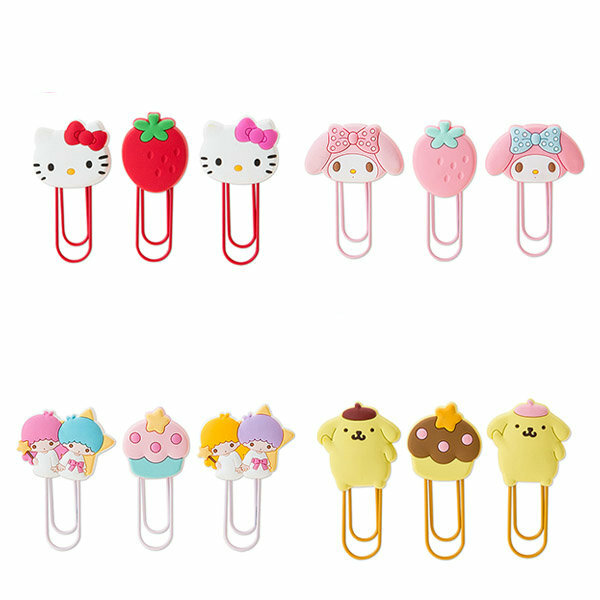 As China professional PVC bookmarks/paper clips manufacturer,we use Eco-friendly soft PVC material custom a cute cartoon bookmarks/paper clips for customer. 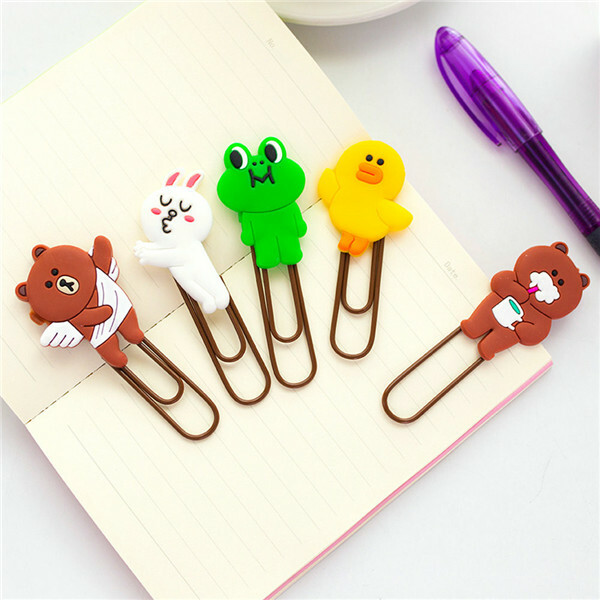 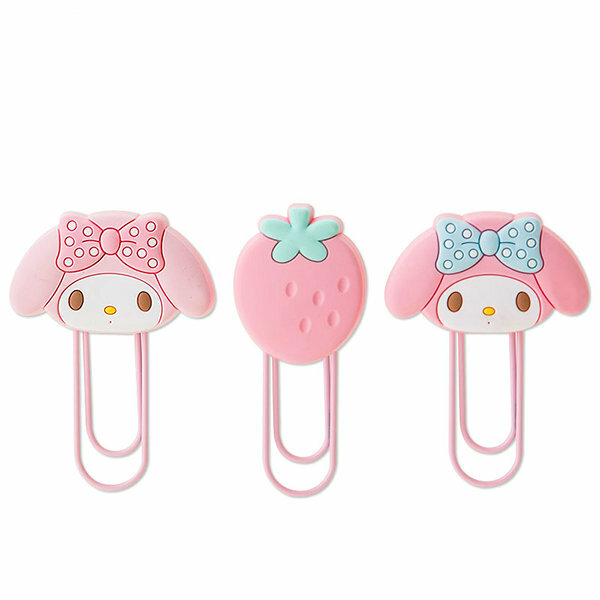 Commonly used as promotional gifts, advertising gifts, decoration articles, tourist souvenirs etc.Can be used for secure bookmarks, magnets, paper clips, and more.